Well, that’s a turn up for the books. Two Worlds isn’t dead. I know, right? I’m as surprised as you are. According to a recent Facebook update from publisher TopWare Interactive, a “major engine update” is now available for Two Worlds 2 on Linux and SteamOS. The new engine offers “a much higher level of character and landscape detail, an HD-GUI, in addition to tons of in-game achievements, co-op multiplayer, and lots of new in-game features and upgrades”. No word yet on whether it will come to other platforms. This tech update presages the release of eight new multiplayer maps and two single-player DLC packs. Call of the Tenebrae is scheduled for Q2 2016 and has our hero returning to Antaloor to face a rat-like species called the Chosen. The second pack is called Shattered Embrace and has not been dated or detailed, but we do know all this is paving the way for a third game in the core Two Worlds series. 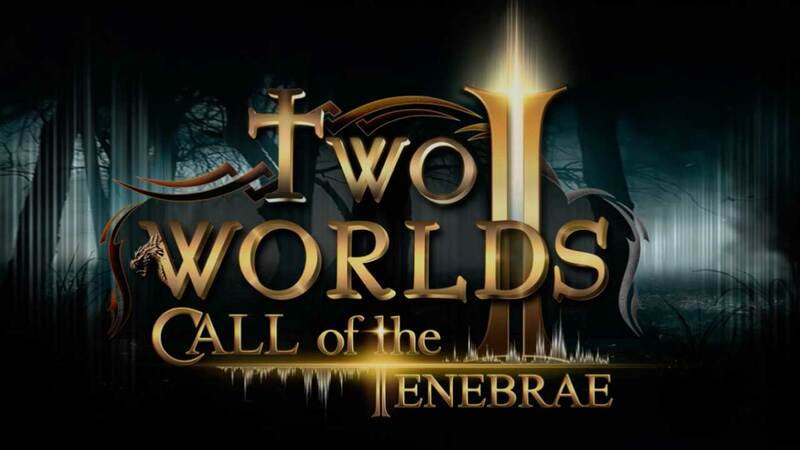 Two Worlds 3 is currently “currently in the concept stage and scheduled for development over the next 36 months”. You can check out the Two Worlds website for more info on all of this. Developed by Polish team Reality Pump, the Two Worlds series has shifted over 10 million units. The last core entry, Two Worlds 2, first released in late 2010. Reviews topped out with a Metacritic of 76 on PC, and lower for both PlayStation 3 and Xbox 360, with many critics praising a wealth of good ideas – unfortunately largely lost in execution. What I most remember most about it is the collector’s edition was wrecked during shipping, leading to a delay and a slew of cancelled pre-orders.